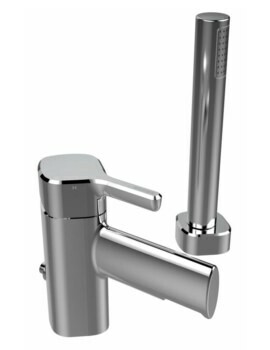 The Bristan Flute Wall Mounted Basin Mixer Tap is an exquisite piece of contemporary design, perfect for the stylish, contemporary bathroom. 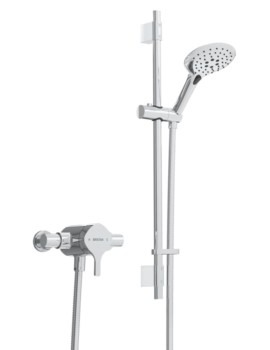 This mixer is perfect for use with surface mounted basins, creating a fresh and modern style. 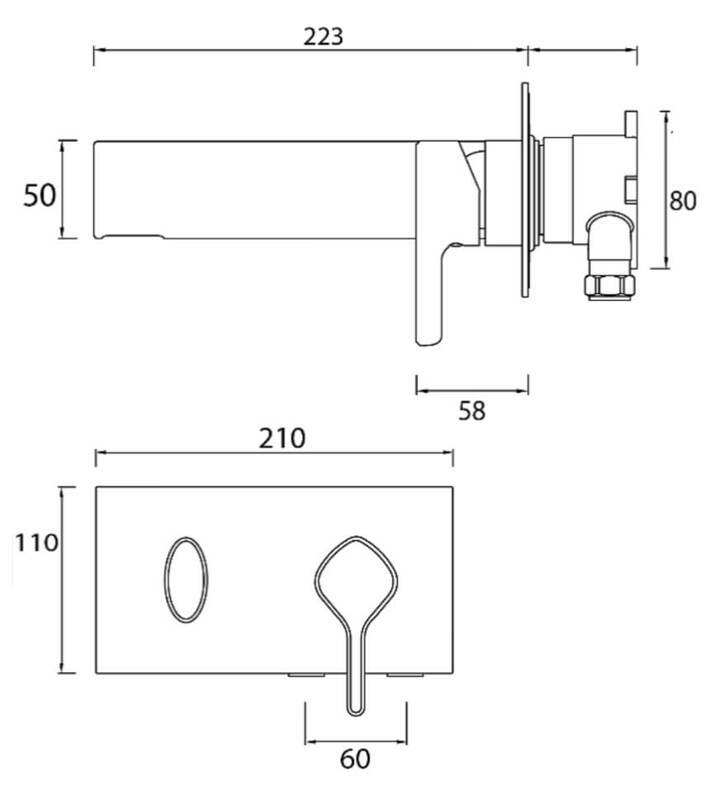 Consisting of a separate, elongated spout and mixer handle, this two-part piece offers a unique arrangement which makes it the centerpiece of the wash space. 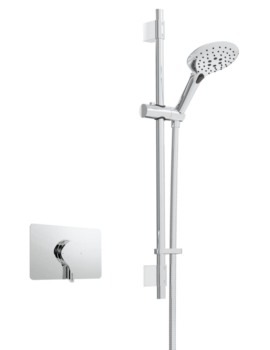 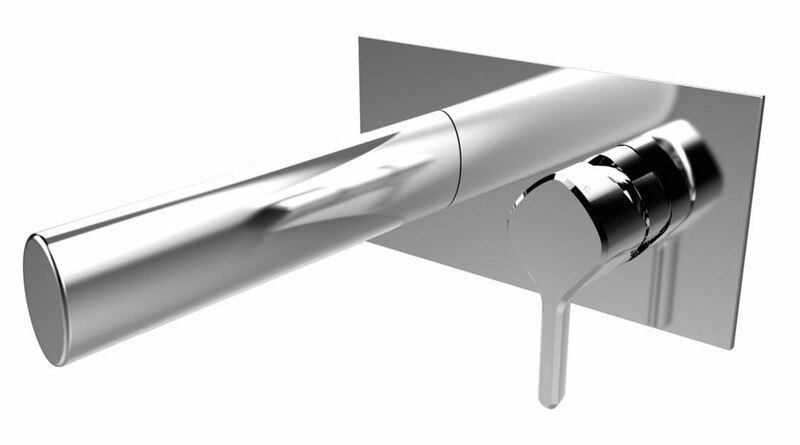 The stylish, single lever metal handle gives full, intuitive control over water flow and temperature. 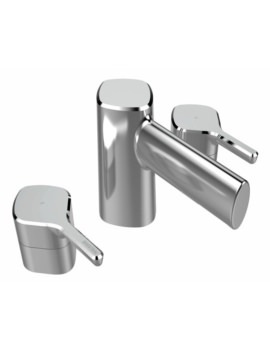 It is constructed using best quality brass which makes it durable and long-lasting. 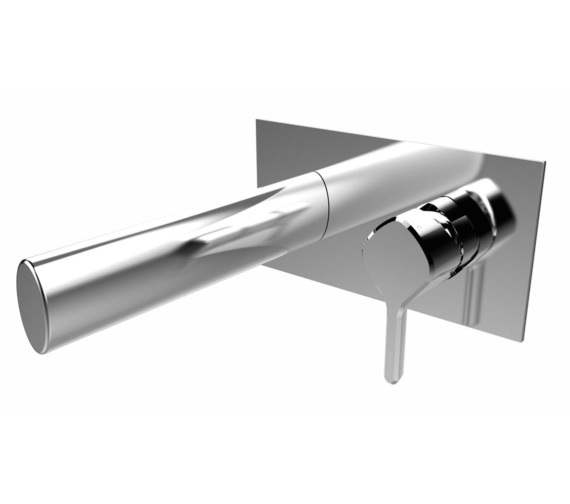 The dazzling chrome finish lends it a degree of class and sophistication.